Thank you for visiting us! We are your locally owned and operated personal & business storage solution. 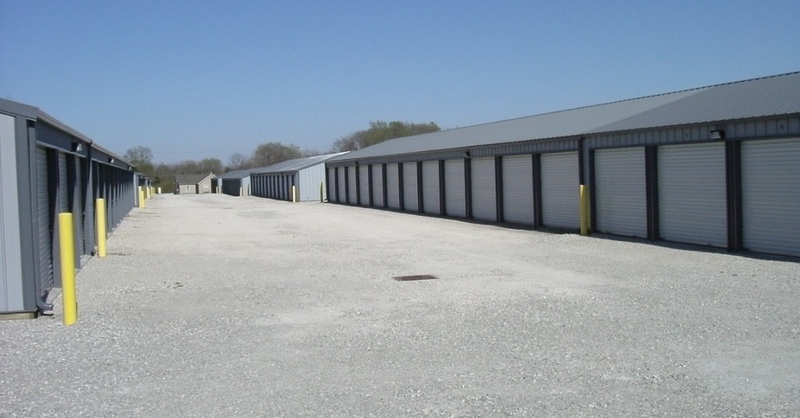 We offer clean units, a secure lot with access controlled gate, 24 hour video surveillance, easy access, and friendly service. Come see us TODAY!